Comment: Porch roof leaks around edges. Would like the entire flat roof checked and repaired if necessary. 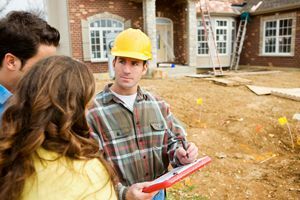 Comment: I am interested in buying the home I am currently renting & would like a home inspector to inspect the basement foundation floor & walls. Comment: Need an inspection for Hard Money Lender. Philadelphia Home Inspectors are rated 4.83 out of 5 based on 427 reviews of 27 pros. Not Looking for Home Inspection Contractors in Philadelphia, PA?